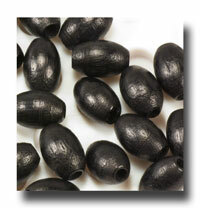 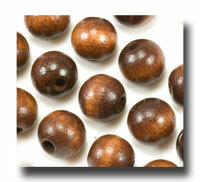 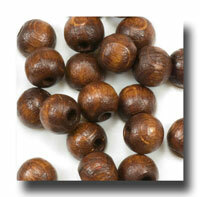 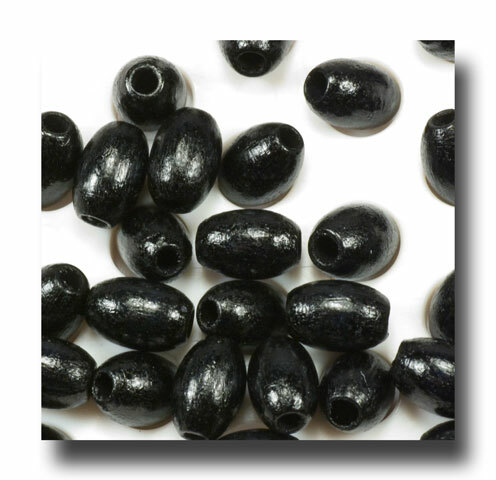 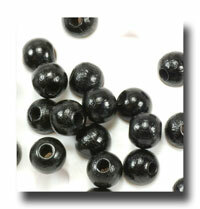 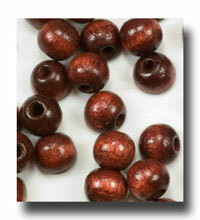 7mm oval wooden beads stained black. 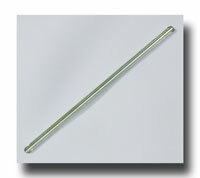 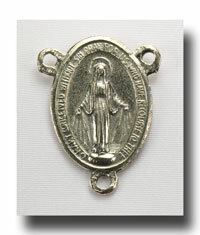 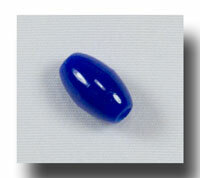 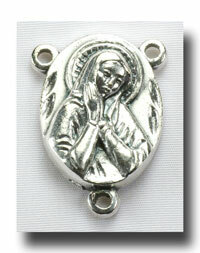 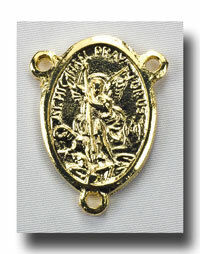 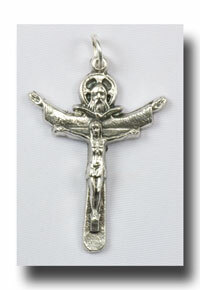 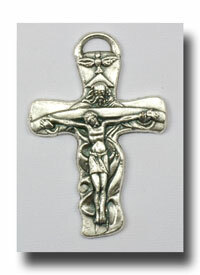 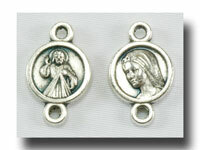 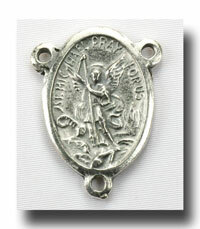 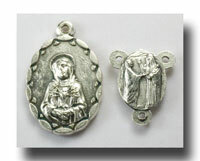 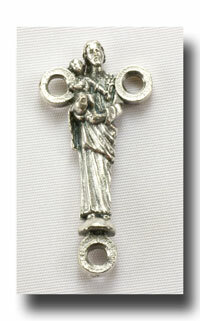 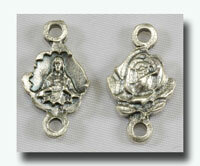 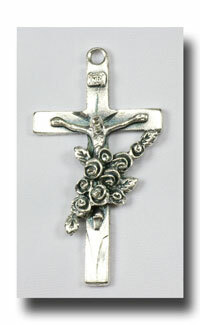 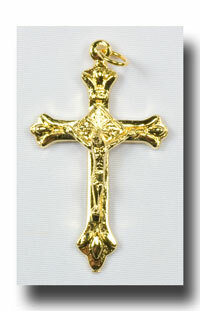 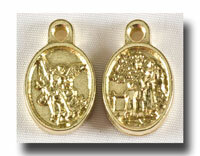 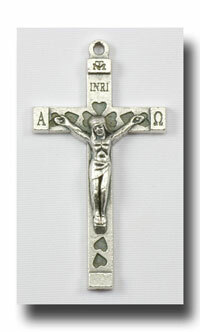 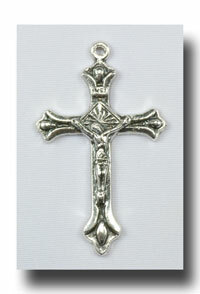 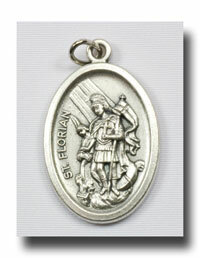 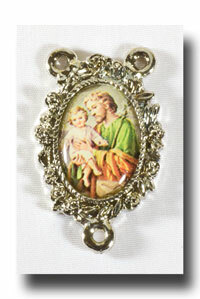 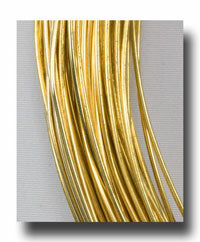 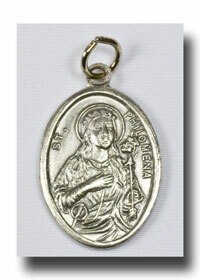 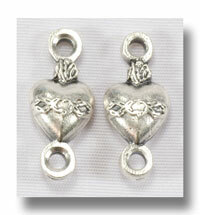 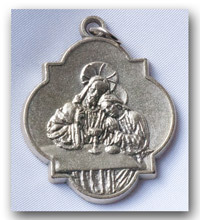 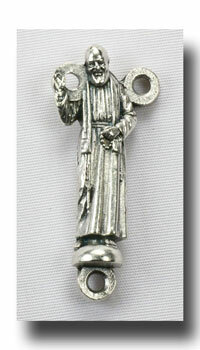 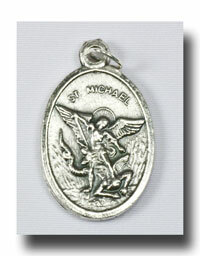 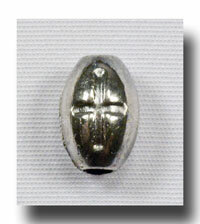 So smooth and small, they are perfect for Sacramental rosaries, for the ladies and for chaplets as well. 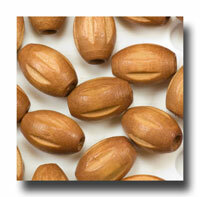 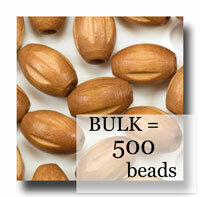 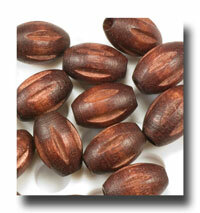 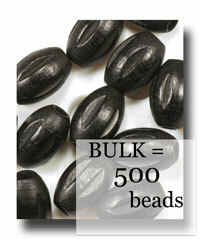 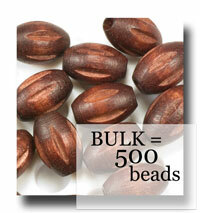 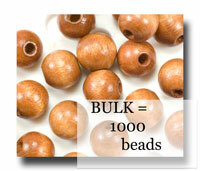 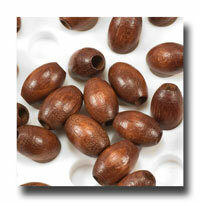 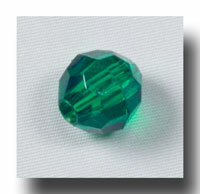 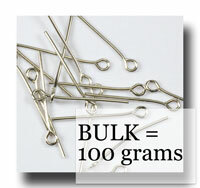 There is also a bulk package of 1,000 beads listed next to save you money!